Governments around the world are opening up new channels of dialogue with citizens. In Europe and North America, these channels are clashing with a rise in new populist political movements. So we want to know: is open dialogue and citizen engagement an effective response to populism? 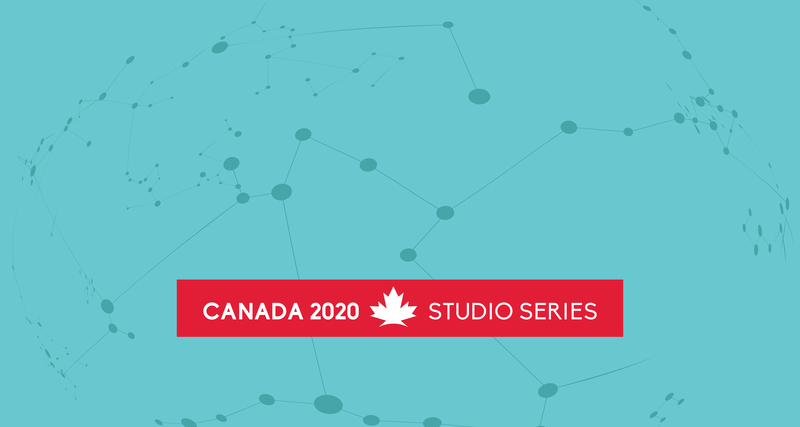 On Tuesday, July 11 , we’re hosting the next instalement in our Canada 2020 Studio Series, where Don Lenihan and Rachel Curran return to debate the merits of open dialogue. 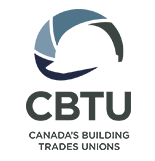 Be it resolved that the best way to promote informed public participation and to neutralize “post-fact” populism is through Open Dialogue; and that Canadian governments should be energetically pursuing this option. Moderating the debate is EKOS President, Frank Graves.